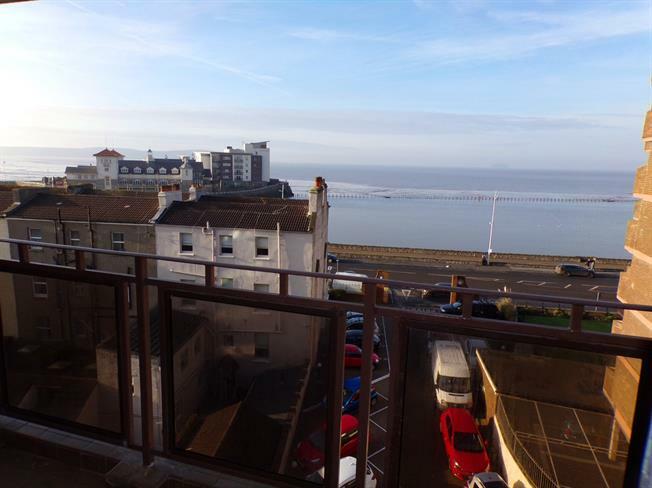 1 Bedroom Flat For Sale in Weston-super-Mare for Asking Price £122,950. Spectacular views from this one bedroom fifth floor retirement apartment! The property boasts magnificent coastal views from the living room, balcony and even the bedroom. The property is beautifully presented and has been redecorated throughout meaning any prospective purchaser could move straight in. The property offers a large living room with a modern fitted kitchen to the rear and a balcony with views over marine lake and across to the Grand Pier. There is a double bedroom, again with coastal views and fitted wardrobe and a bathroom. 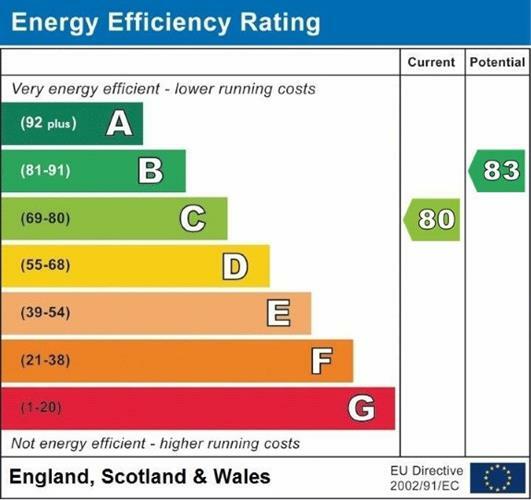 The block benefits from double glazing throughout, a secure buzzer entry system, laundry room, sixth floor sun lounge, residents/visitors parking and a service lift.